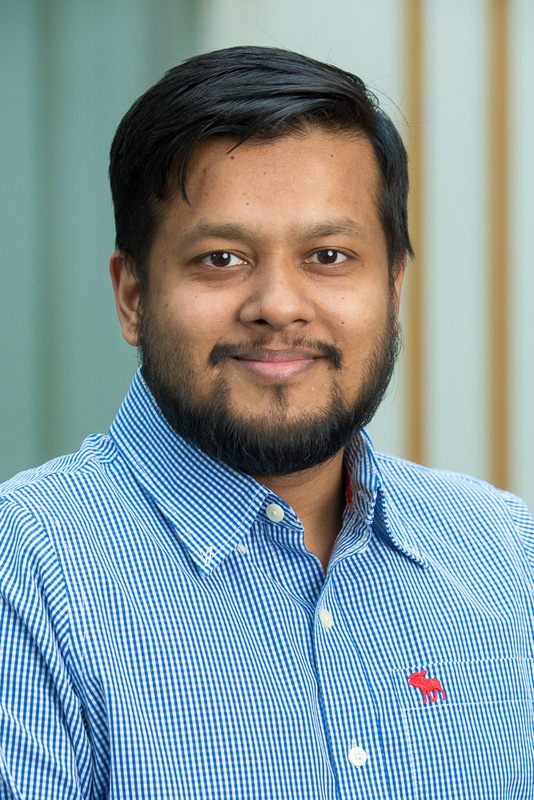 Ashfakuddin Rubel has been an Assistant Teaching Professor with the Faculty of Business and Information Technology (FBIT) at the University of Ontario Institute of Technology since 2013. He has a PhD in Economics from York University, specializing in development and environmental economics. His dissertation research consists of three papers: one is a theoretical piece in the field of environment economics, and two are empirical pieces in the field of development economics. He has taught different undergraduate courses ranging from first- to fourth-year level at Schulich School of Business, York University and University of Guelph-Humber as a part-time lecturer. He also taught economics in the Master of Business Administration (MBA) program at Schulich School of Business. He is also interested in teaching courses related to development economics, natural resource and environmental economics, and any other applied microeconomics courses that can link theory with the real world.